Did you know that the first ancestors of the modern-day shotgun were developed over 450 years ago? The powerful shotguns we know and love today have a very long and interesting history behind them. The modern shotguns we know today come from a long, proud history packed with English Royalty, genius inventors, innovative hunters, military strategy, beautiful craftsmanship and more. In fact, the most distance ancestors of the modern shotgun were used over 450 years ago! Henry VIII’s many marriages and powerful reign left a huge impact of the history of England and made him one of the most well-known English kings. However, the king was also known for his love of hunting. Henry had over 40 “Haile Shotte pieces” when he died. These lavishly decorated breech-loaders represent some of the first known ancestors of the modern shotgun. The Henrican ‘Haile Shotte’ guns were an elegant alteration of the military matchlock or arquebus weapons of the time. These weapons were ignited by a trigger mechanism that pressed a slow-match onto a priming pan. They were originally used with single shot in target shooting and larger game hunting, but Henry VIII often used his ‘Haile Shotte pieces” with multiple shot for bird hunting. 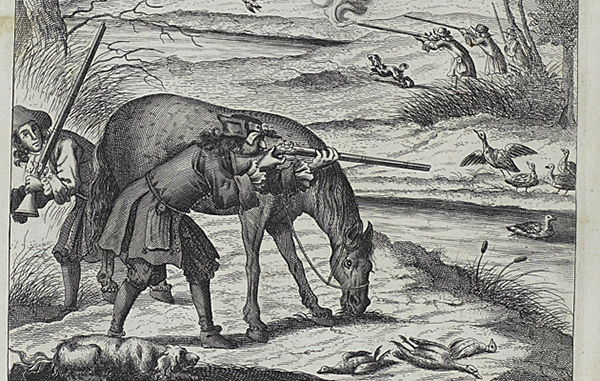 The shooting of game in general remained fairly rare until the end of the 17th century. High-angle shots we’re impossible with the matchlock weapons of the time, and many sportsmen fiercely opposed the use of guns for hunting as the noise and smoke often scared off any remaining game. The development of the wheellock, although first depicted by Leonardo da Vinci around 1500, gained steam in the 1600s. The wheellock, however, was very expensive to make and complicated. It involved a spring-driven wheel that released the trigger and struck sparks from a shard of iron pyrites. 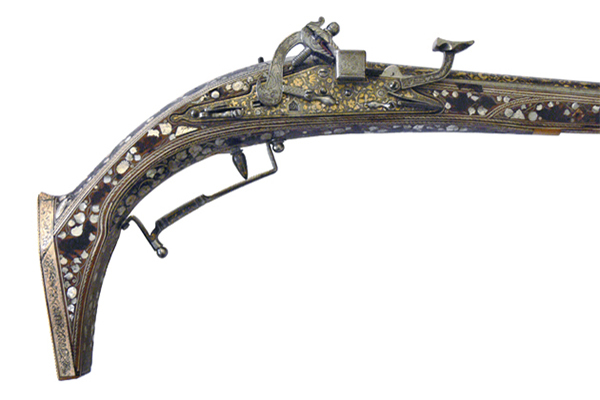 Only the royal, noble and rich could afford wheellock weapons, so most examples we have today are amazingly ornate. The flintlock’s development overlapped the wheellock’s development and slowly became the most commonly-used and well-known pre-percussion ignition system. The flintlock not only performed better than the wheellock, but it was also much cheaper to produce. This advancement eventually allowed hunters to take high-angle shots on flying birds for the first time. However, it wasn’t until the late 1600s that shooting at flying game gained momentum. In 1686, Richard Blome’s “The Gentleman’s Recreation” became the first English publication portraying the shooting of flying birds. By the early 18th century, overhead shots were becoming a fairly common practice. Although many early firearms offered the large diameter, smoothbore barrels that could fire both single and multiple shot, those intended for bird hunting became known as “fowling pieces” in the early 18th century. Fowling piece barrel lengths typically varied from around 6 to 4 ½ feet long. The Brown Bess musket, a long-standing British army favorite was sometimes used as a fowling piece. In fact, multiple shot was also used for warfare. Militaries would often combine a musket ball with buckshot to get damaging results. In 1776, the first recorded use of the term “shotgun” arose in a Kentucky publication called “Frontier Language of the West” by James Fenimore Cooper. 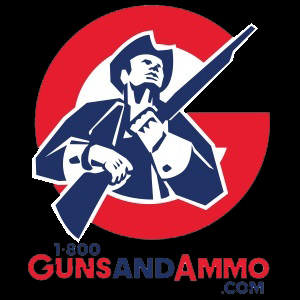 This term separated the smoothbore shotgun from the rifled musket as advancements in technology greatly changed firearm barrel designs. Although still used for hunting, shotguns played a more significant role in warfare, law enforcement and defense during the 1800s. During the Civil War, both the Confederate and Union armies used shotguns with their cavalry divisions. These mounted shooters preferred shotguns for their close-range power and effectiveness at hitting moving targets. Citizen militias and other military groups also used shotguns during war. During the Indian Wars, the shotgun was again a very integral part of the success of U.S. cavalry. Shotguns were also popular among lawmen and guards all along the frontier making the firearm another great symbol of the American Wild West. Short-barreled shotguns were very common among stagecoach and strongbox guards as protection against bandits. 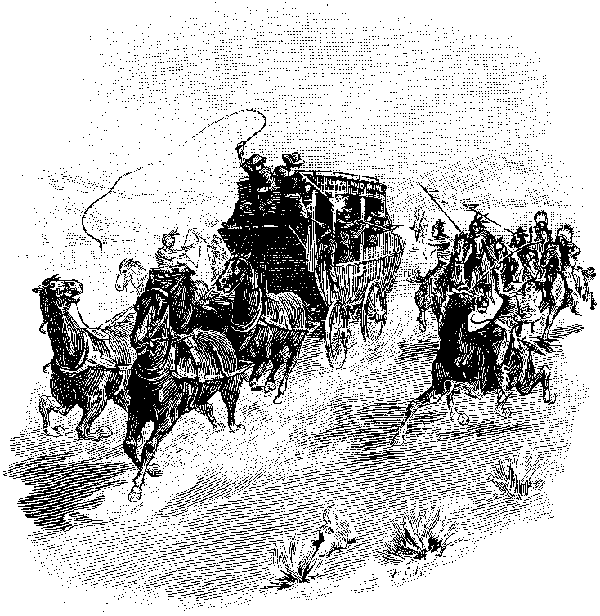 The invention of double-barrel shotguns in 1875 made it even more popular among these “coach riders” and lawmen. In 1887, John Browning with Winchester Firearms developed a revolutionary shotgun design that changed the history of the shotgun forever. Browning’s Model 1887 Lever-Action Repeating Shotgun utilized an action lever to load a fresh cartridge from an internal magazine. Later, Browning also developed the first pump-action shotgun and the first semi-automatic shotgun. The basics of these designs are still being used today in modern-day shotguns. During the First World War, the “trench-gun” was commonly used for close-quarter fighting. These weapons were short and featured a bayonet and hear shield. When compared to the bolt-action rifles of the time these shotguns were very reliable and effective in the trenches. During World War II, Marines favored pump-action shotguns in the cramped, dark quarters of cave and tunnel complexes throughout the Pacific. Although the M-1 Garand was an extremely popular weapon during the time, its long barrel and heavy weight made it less effective than a pump-action shotgun with buckshot in close-quarter engagements. In the Korean War, the shotgun was the guard’s best weapon due to its effectiveness at close range. The US Navy SEALs utilized modified shotguns during hikes through the jungles of Vietnam. These shotguns featured a side-cut choke type to produce a wide horizontal pattern that was very effective through the war. Although most men used a 10 gauge, pump-action Ithaca with 00 buckshot, the 12 gauge, Remington 870 was also very effective. After the Korean War, shotguns are still commonly used in urban warfare. 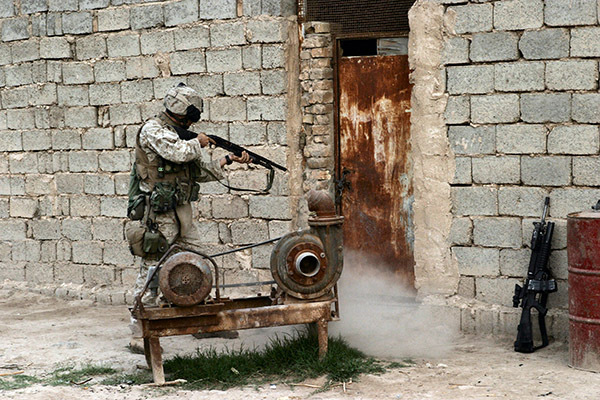 The tactical shotguns of today are used not only as weapons, but also as breaching tools to remove any obstructions in a soldier’s path. The military now uses the Benelli M-4 as its primary shotgun for combat, but there are many other manufacturers testing fully-automatic shotguns with large magazines for the future. 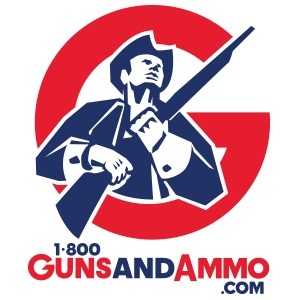 The shotgun represents one of the most effective and versatile firearms in history. Its history and legacy will only grow deeper as new developments arrive and ammunition continues to progress. The highly-adaptable, modern-day shotgun owes its popularity to its long history of innovations in both hunting and tactical applications.